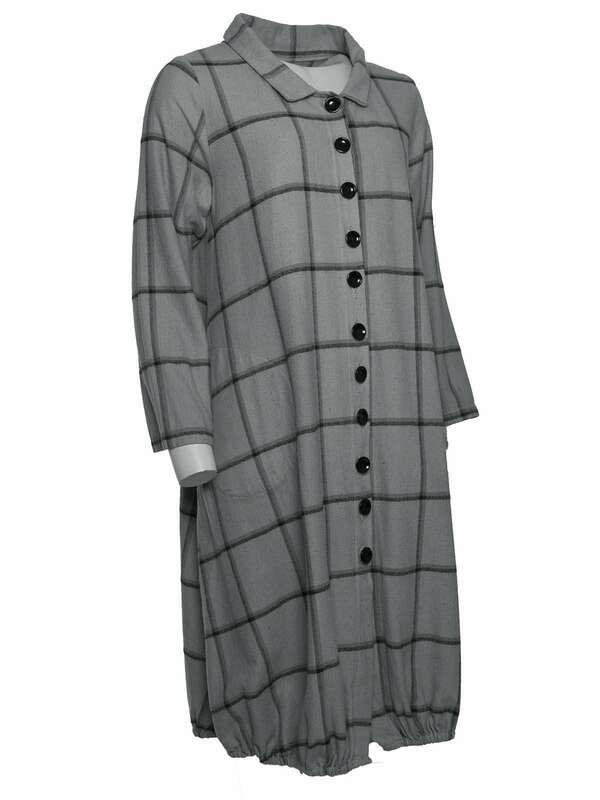 Amazing Button Coat Dress 57v from Out of Xile. 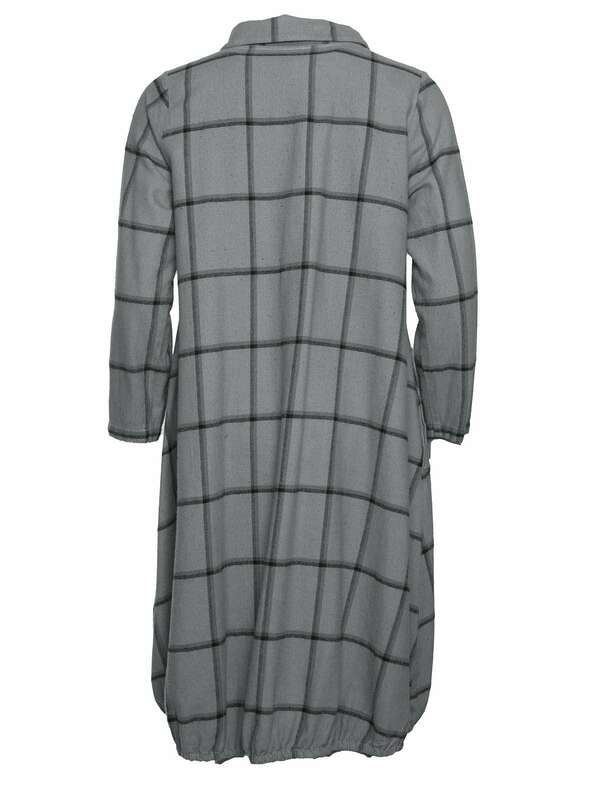 A beautiful siver grey checked coat dress with a buttoned up front. 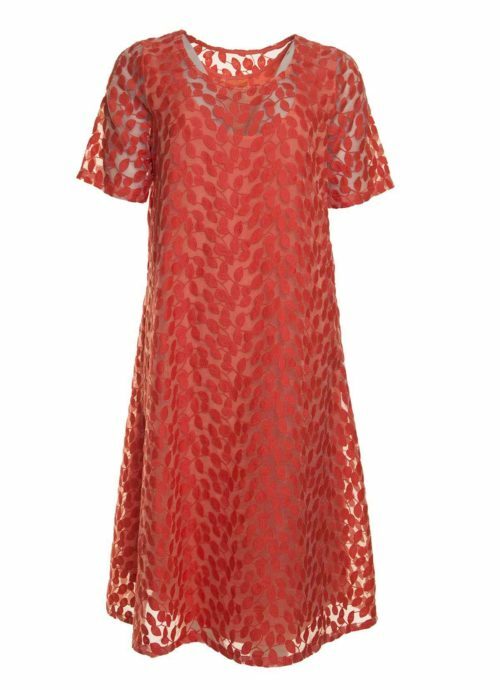 A great seasonal choice. 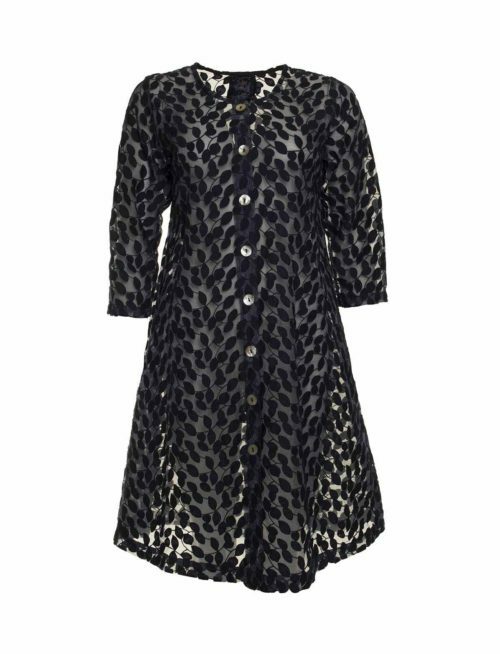 Out of Xile brings this lovely button coat dress to Katie Kerr. 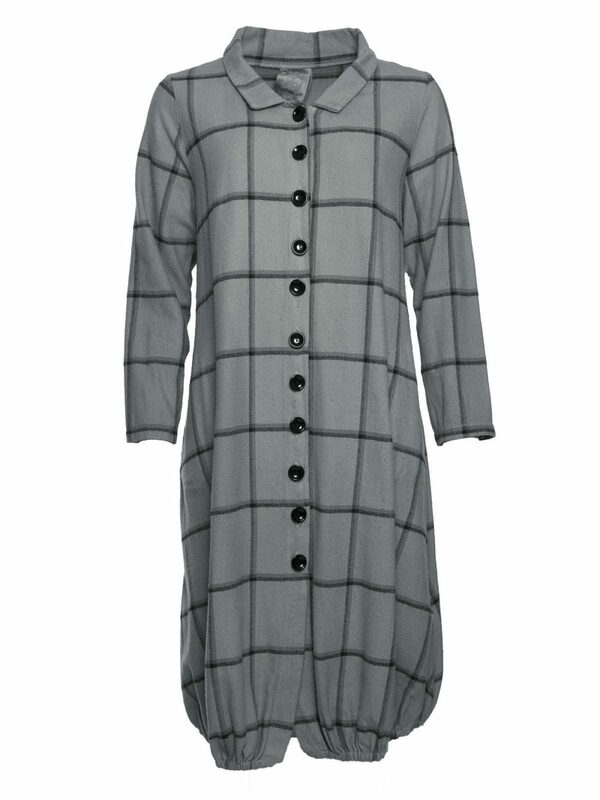 In a warm and brushed cotton in gorgeous grey check it is something you will love to wear as the weather gets colder. 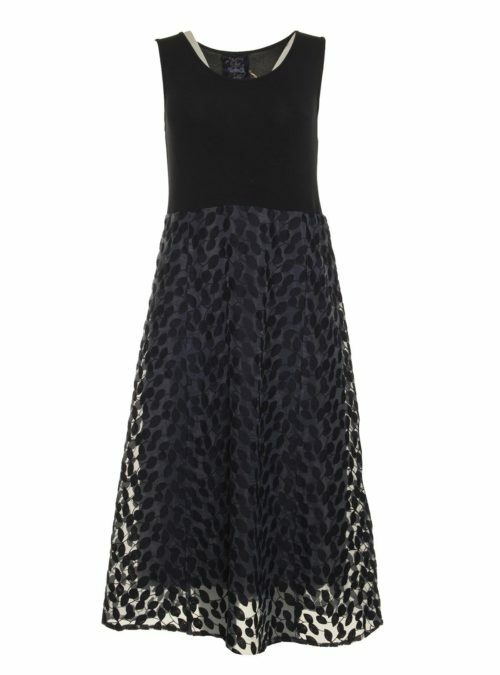 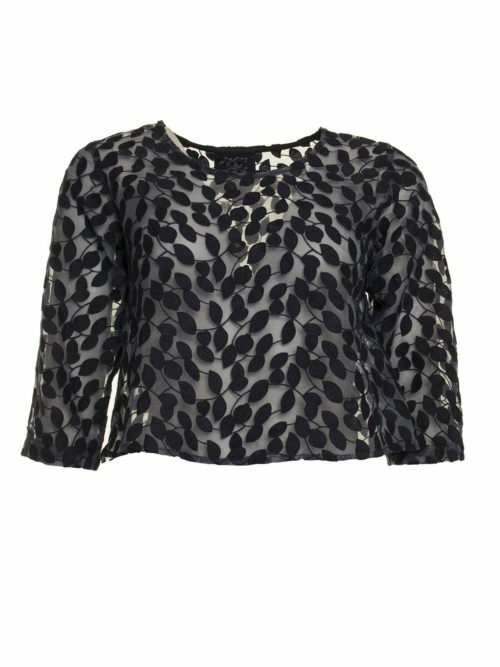 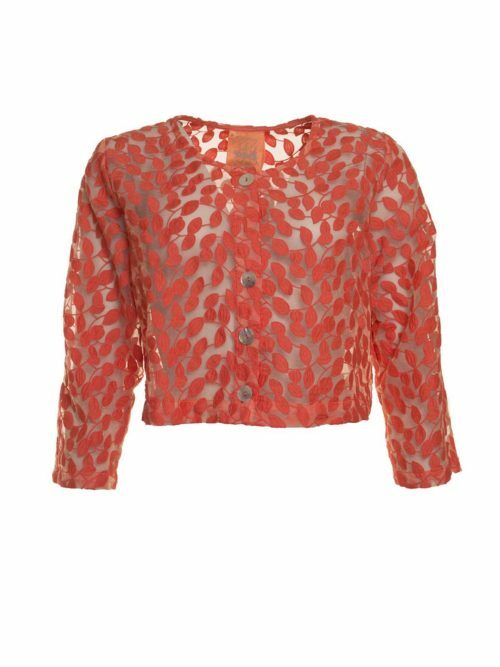 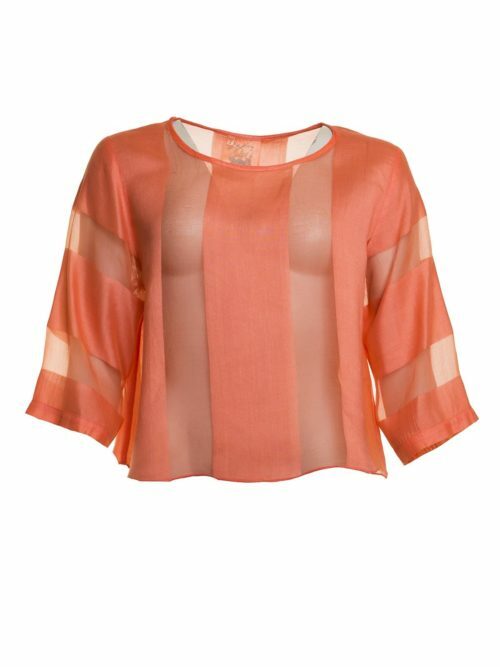 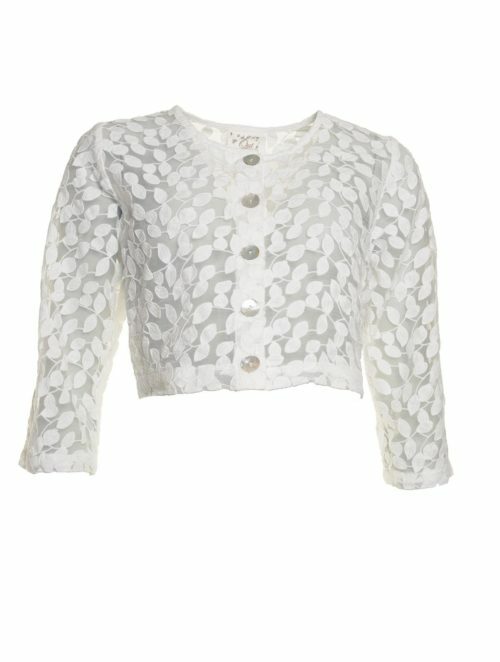 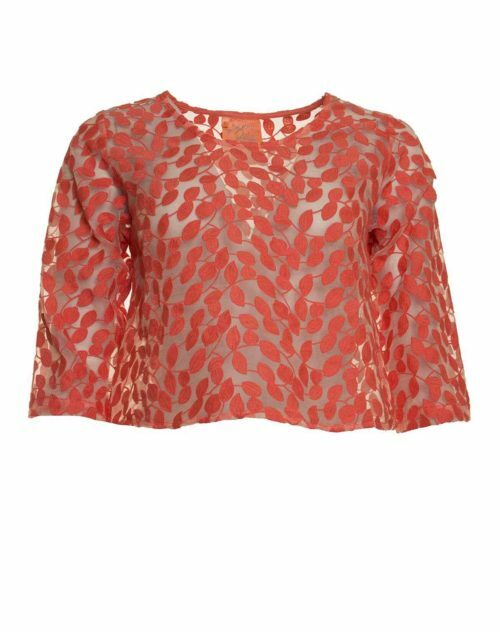 The piece has a simple collar and black patent button fastening with elasticated bottom hem. 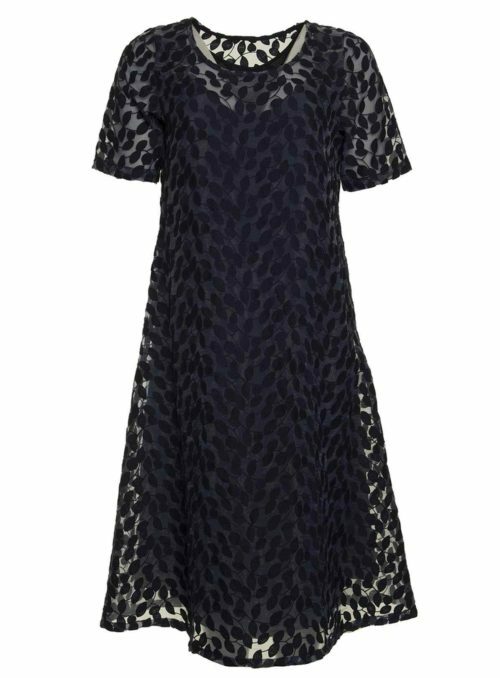 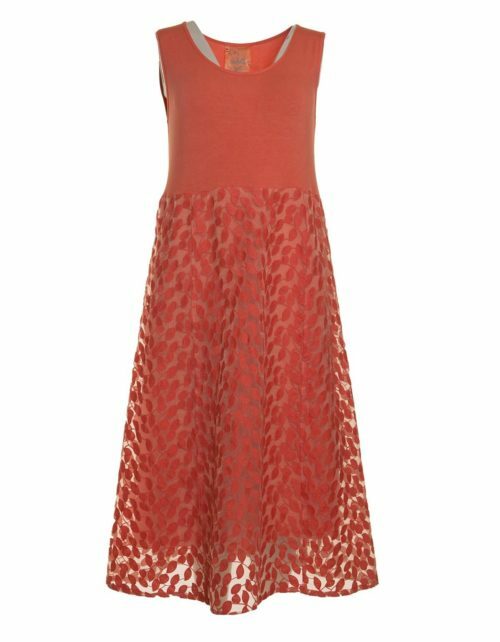 A tailored shape means the dress is an incredibly flattering shape.